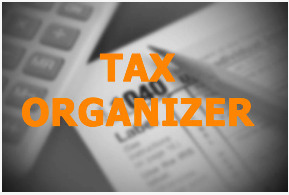 Ontko LLC provides tax and accounting services to individuals and businesses locally and throughout the country. We are dedicated to providing our clients with professional, personalized services and guidance in a wide range of financial and business needs. 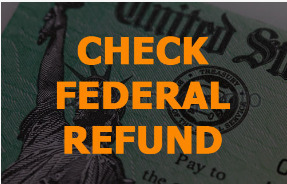 "Anthony is very professional and very knowledgeable regarding my business tax matters. and I recommend him to everyone"
"Anthony Ontko has been my CPA/Accountant for several years now and I couldn't be happier. 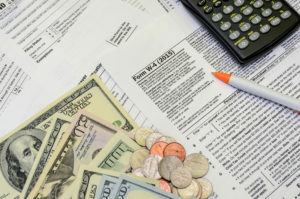 tax liability. He is always willing to take the time to explain things to me and answer my questions. he takes the time to research the subject and gets back to me in a timely fashion. Taxes are never fun but since Anthony has been my CPA, the process is more than bearable! I would highly recommend you consider Anthony Ontko for all of your accounting and tax needs." side of things very clearly when it comes to taxes"
forward to a long and prosperous relationship with Ontko, LLC"
quickly visible to a skilled CPA, and Anthony always volunteers a wise advise. That makes him a treasured colleague, not just an accountant"